In the past, whether it was called a punch list, snag list, or defect list, used to be a paper template that is filled out on site. However, the main problem with this paper punch list is that it offers no flexibility. Once it’s done, it is difficult to add more inspects or minor changes to that paper. Learn more about PlanRadar, the ideal defect tracking software and why you need to implement it in your work routine. A popular definition for facility management is “the practice of coordinating the physical workplace with the people and work of an organization; it integrates the principles of business administration, architecture and the behavioral and engineering sciences.” Facility management software works on combining the organization and human through technology tools to provide the best version of work connectivity. They mostly work on improving the decision-making process and the managerial responsiveness at work. Construction coordinators most of the time work under the supervision of a construction manager to help him with the technical tasks on site. They must have good knowledge of every aspect of the project, including schedules and budgeting, to assure that every team member is getting on with his own task. Once the first phases of the project are outlined and finished the construction coordinator helps in keeping all parts of the project organized and running according to plan. The first step to perform your work on the best level is to exactly know your role and duties. Here are the main responsibilities of the construction coordinator on site so you can outline your plan. What will be the Future of Architecture Apps One Year from Now? 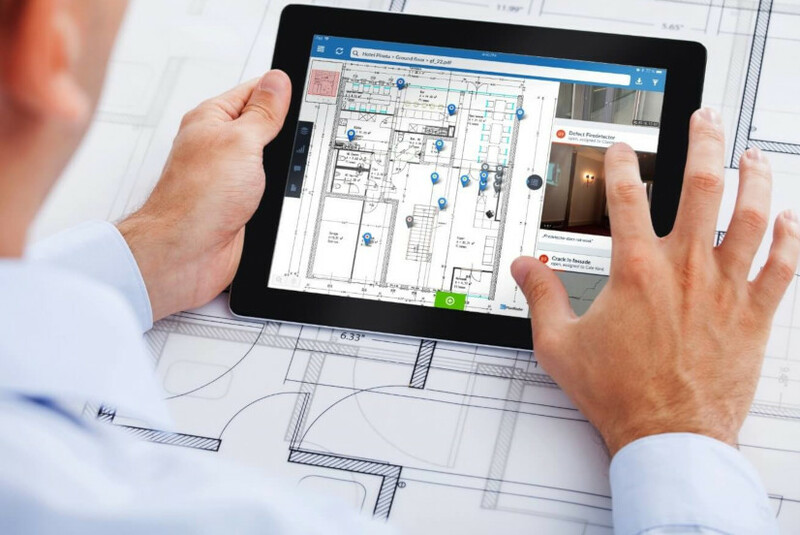 When we talk about the future of construction management the first thing we focus on is architecture and construction apps that are totally supporting and enhancing the market now. The technological advances from these apps are becoming immeasurable because every day there is a new startup that works on solving the problems of the industry. Construction companies are obviously complex and complicated organizations that need advanced systems to organize their tasks. The project stakeholders vary between clients, project managers, and contractors. They all have to meet at some point to highlight the project headlines and share updates together. However, you no longer need a special application for each problem, now you can find all these features in one app. The use of project management software as a tool for managing and organizing our daily tasks has grown and continuously expands at a rapid pace in all industries, especially the construction sector. The software market has a powerful effect on the construction industry and that’s why professionals in this field started to take an interest in improving the tools and techniques they use. Using the best project management system, your project team can set more realistic milestones and deadlines and keep all of your team members focused on your deliverables. In this article, we will introduce to you the key features you can use to evaluate a construction software’s efficiency and grasp how the software market is reshaping the industry now and in the future. Contractors play a pivotal role in defining and operating sustainable certified LEED (Leadership in Energy and Environmental Design) buildings. The contractor’s role in this process starts from the beginning by planning for every measure to match the required LEED standards which are totally different from those of typical projects. The LEED rating assigns several credits to the general contractor in some environmental aspects such as sustainable sites, materials, resources, safety, and indoor environmental quality. To reach the required steps of this certification the general contractor doesn’t only need to use eco-friendly material but also, he needs to operate a job site that has a minimal impact on the surrounding environment. It was not so long ago that estimations and cost calculations for material and works on the construction site were made manually. Especially when it is a matter of obtaining a partial performance in a project from a construction company, calculations must be coherent so that they can be compared with each other and the suitable company awarded the contract. 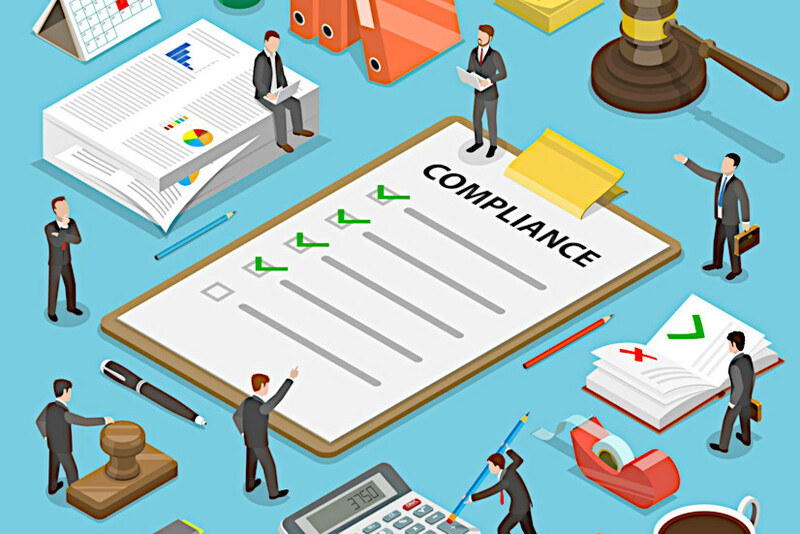 However, just as the term preliminary costing suggests, such invoices are assumptions that serve only to describe a defect-free and optimal workflow. Software vendors facilitate and accelerate such processes. Microsoft Excel, for example, is the absolute pioneer when it comes to spreadsheets. Today, however, more and more companies are advertising smartphone applications that transfer the same benefits to your tablet or mobile phone and thus guarantee mobility at work, but also cost and time savings. 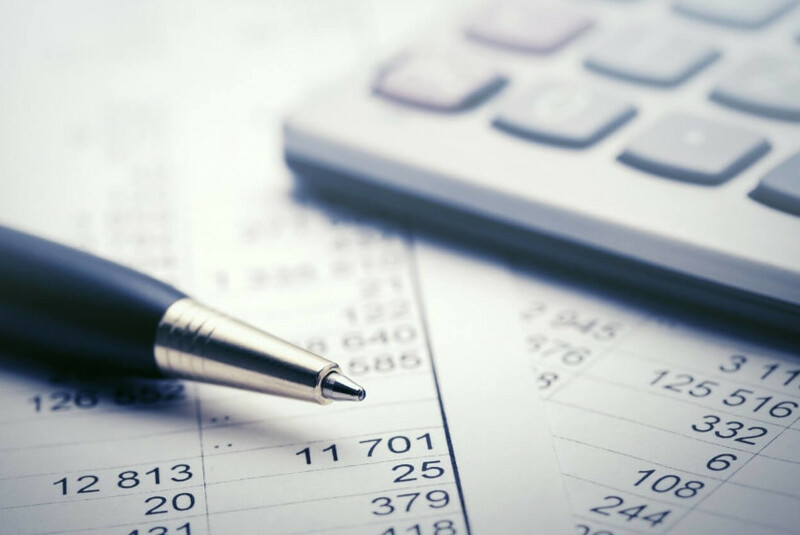 We would like to show you as project participants that it takes more than a spreadsheet to implement cost estimates or cost calculations without having to answer for additional costs due to faulty work or defects. 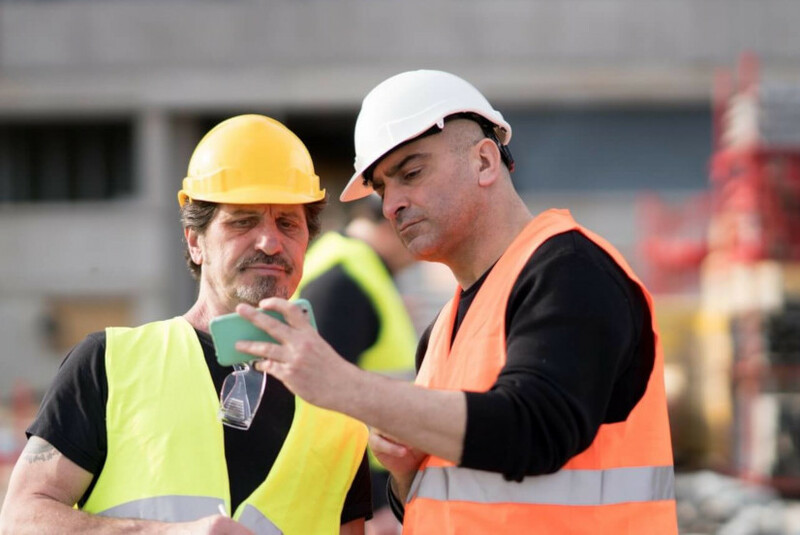 What efforts have we made to optimize communication between project participants in the construction industry, to accelerate processes and to support all planners involved? The trend towards digitization has now slowly arrived, one can say, also in the construction industry. Applications for architects, engineers, specialist planners, facility managers, and project managers are gratefully accepted and are already increasingly contributing to productivity in the construction and planning process. Have we not, however, overlooked a crucial point at this point? What about the actual manpower? The greatest capital of any company is its employees. PlanRadar has thought about how to not only network leading positions, but also to integrate the other links in the chain. What does it take and what does this bring us in practice?